Seth L. Sanders. From Adapa to Enoch: Scribal Culture and Religious Vision in Judea and Babylon. Texts and Studies in Ancient Judaism Series. Tübingen: Mohr Siebeck, 2017. xiv + 280 pp. $194.00 (cloth), ISBN 978-3-16-154456-9. The book under review is an extraordinary example of a multidisciplinary endeavor, combining the fields of Sumerology, Assyriology, biblical studies, Qumran studies, apocalyptic literature, and religious studies. Not many books contain in their bibliography references both to Piotr Steinkeller’s studies on Sumerian literature and history of the third millennium BCE and to Gershom Scholem’s studies of Jewish mysticism, attesting to the wide range of sources handled insightfully and successfully by the author of this book. Past reviews etc. of the book are noted here and here and links. 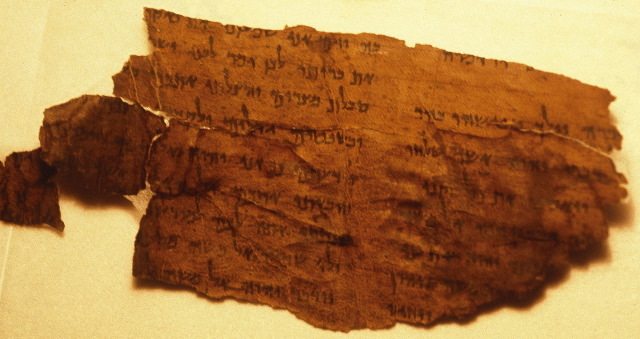 Proto-Theodotion and the Psalms of Solomon? Excavating the United Monarchy by naked mole rat?